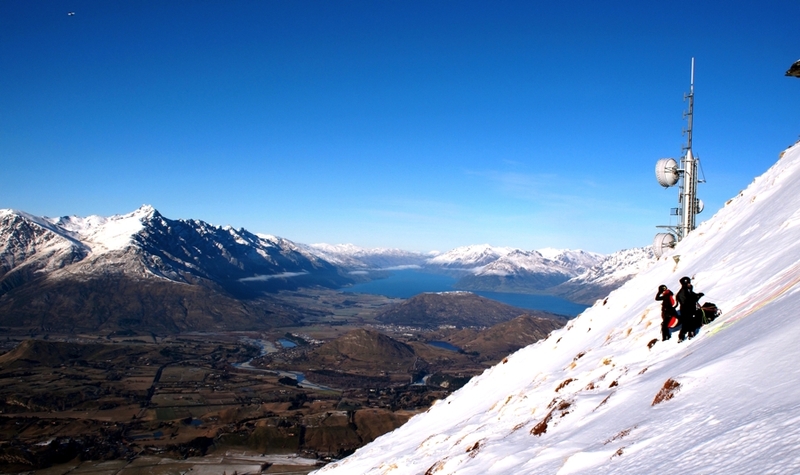 It’s now been a full week since my first experience paragliding in Queentown, New Zealand, and I am still riding a high. Paragliding. In layman’s terms, paragliding is running off the face of a mountain with a parachute strapped to your back. It sounds incredibly dangerous, exhilarating and addictive, and after going on a tandem flight with Coronet Peak Tandems, I can assure you it’s (the latter) two of those.